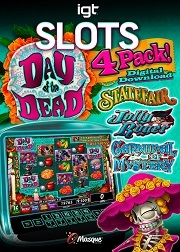 Brand new IGT Slot machine: Day of the Dead! 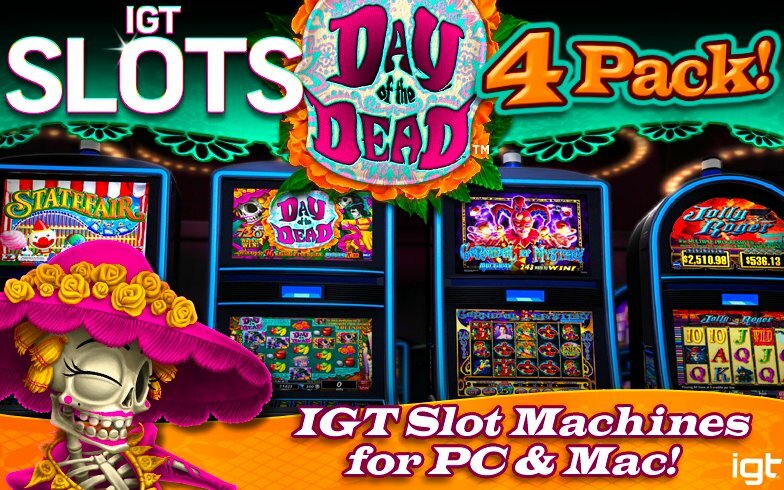 Enjoy a fun, diverse set of IGT slots including the popular machine Day of the Dead -- a brand new machine for play on PC & Mac! 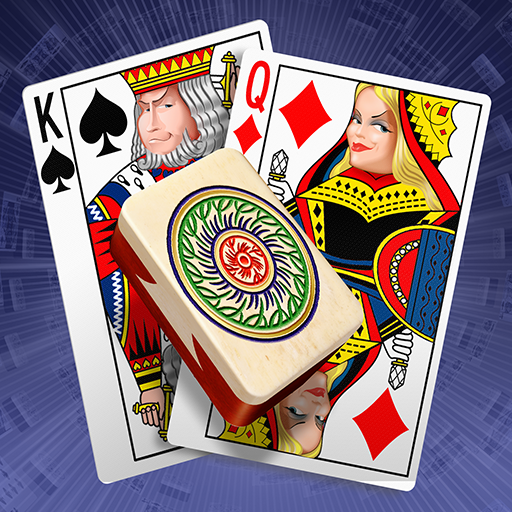 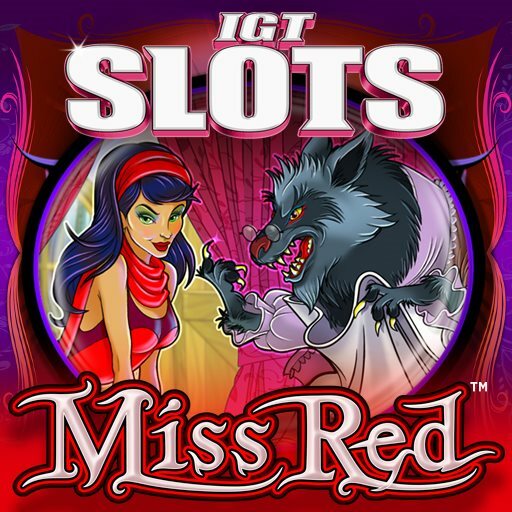 The 3-4-5 hexagonal reels make for a unique gameplay; and a variety of exciting bonus features -- like IGT’s exclusive MultiWay Xtra betting, left-to-right and right-to-left winning pays, Stacked Wilds, and Free Games -- makes for huge amounts of winning possibilities! 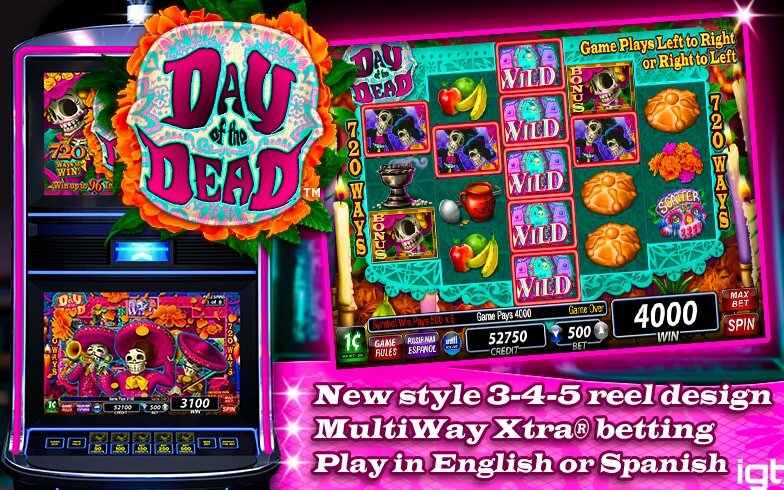 You can even play the machine in English or Spanish for even more immersion into the Dia De Muertos theme! 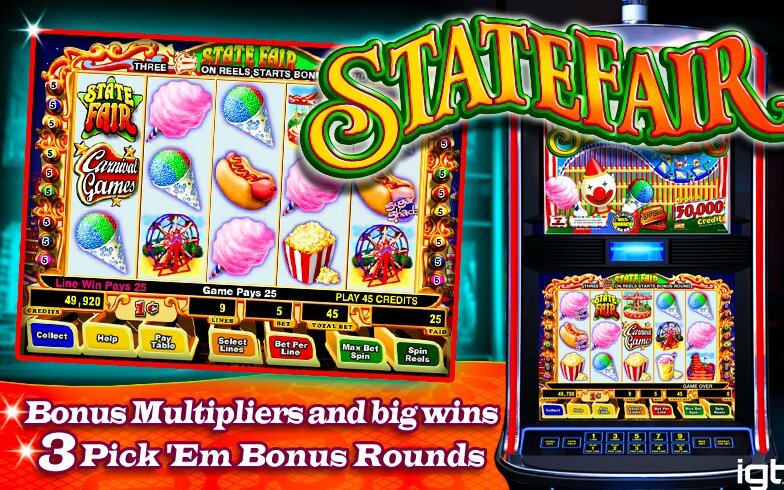 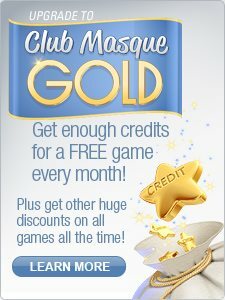 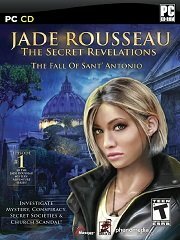 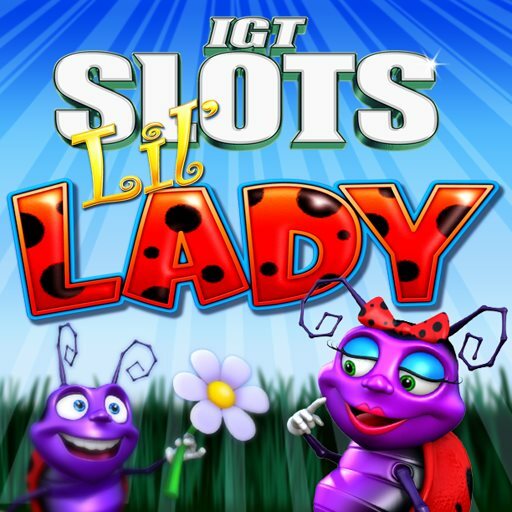 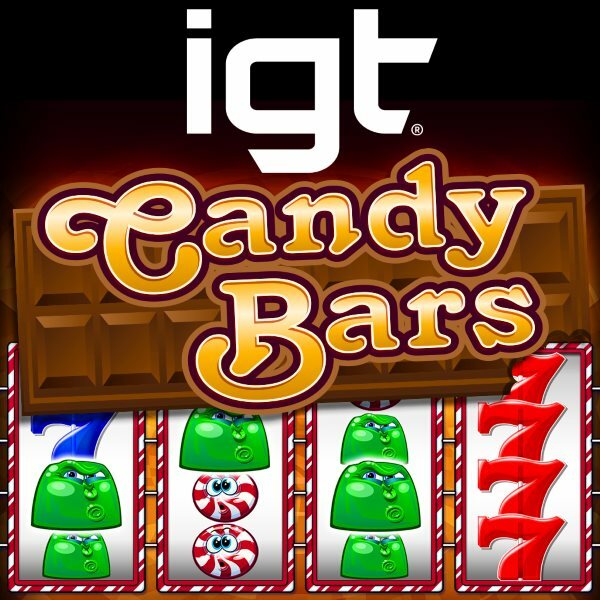 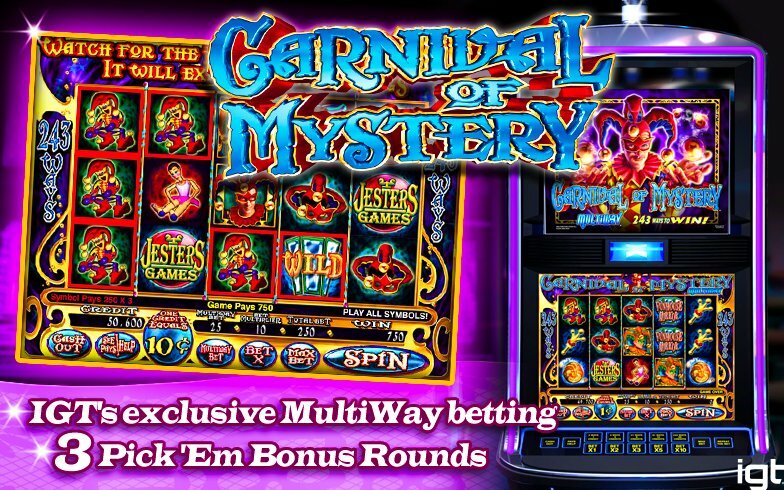 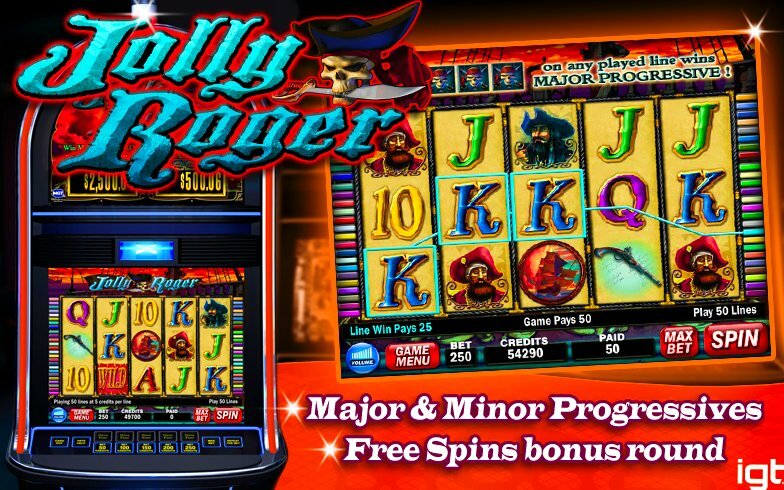 Or try more popular IGT slot machines like: State Fair -- with 3 interactive Bonus Rounds and big Bonus Multipliers; Carnival of Mystery -- with 243 ways to win with MultiWay betting, and with 3 interactive Bonus Rounds; and Jolly Roger -- with Major and Minor Progressives, and a Free Spins bonus! 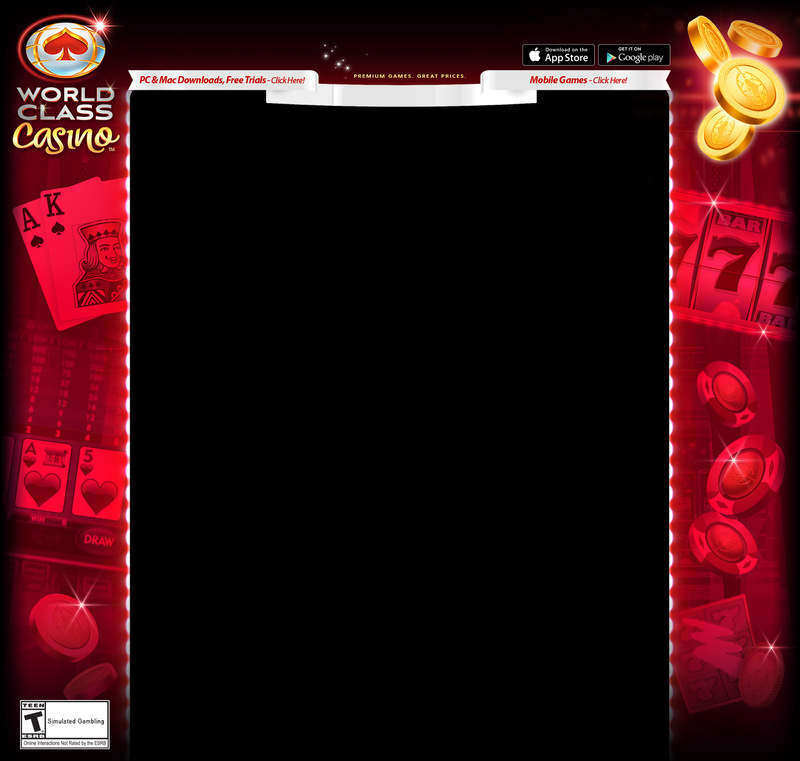 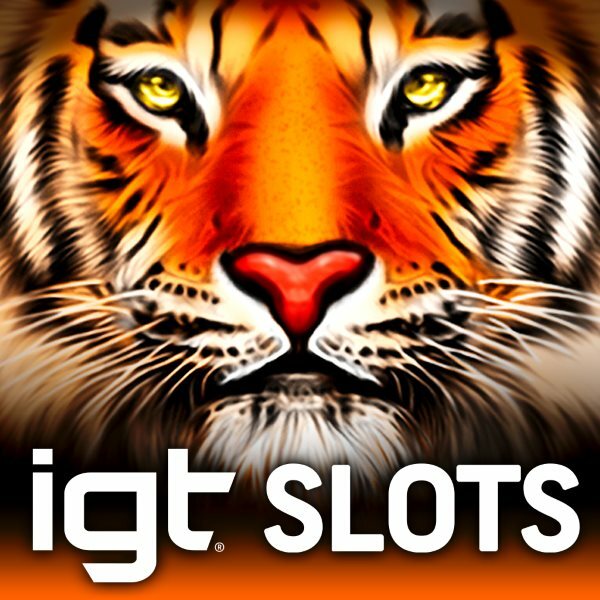 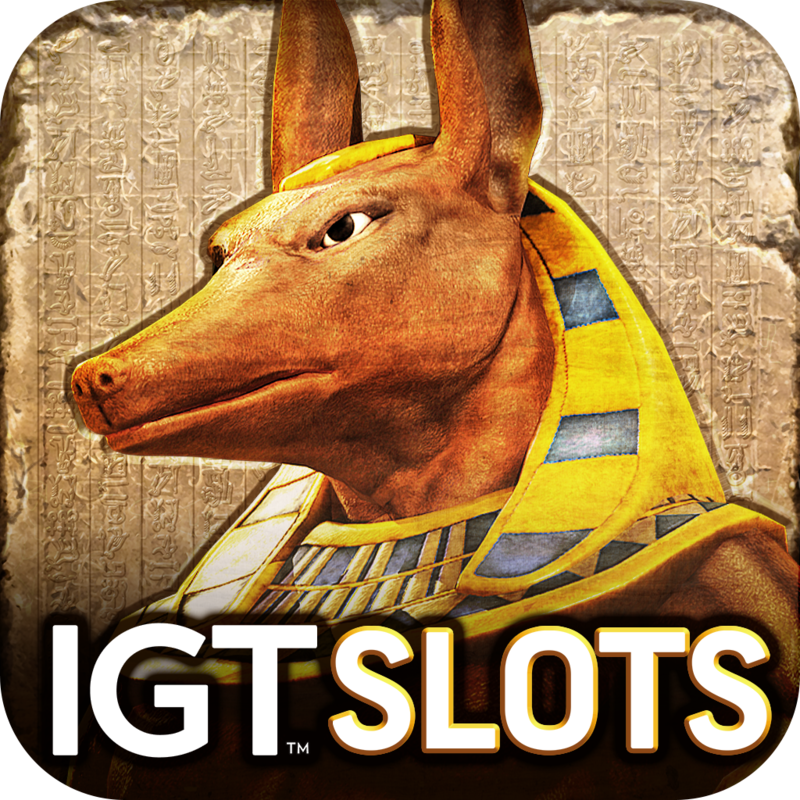 There’s something for every slots lover!